Hundreds of millions of items that Canadians send back to the store every year end up in landfill, not on the store's shelves to be resold. But retailers are realizing there's another way to make money from those items. The weeks after the holiday season mark a busy time of year for retailers — but not in a good way. This is the time when most gifts get returned. Every year, hundreds of millions of items — between six and nine per cent of goods sold — come back, and the cost to retailers is enormous. Canadians spent $513.4 billion in retail stores in 2015, meaning as much as $46 billion worth of items were sent back. Thing is, most of those products, even if they're in unopened boxes in pristine condition, don't go back on store shelves. 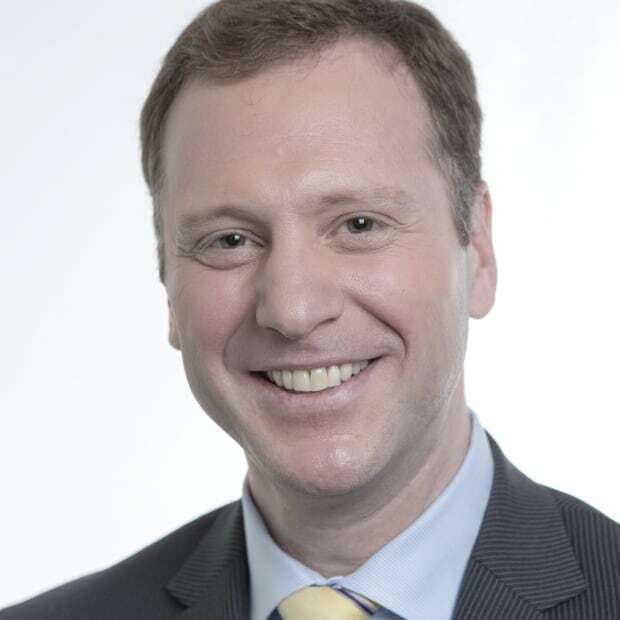 "[That] is actually very rare," says Ted Salter, national leader for consumer products and retail at consultancy Ernst & Young — now known as EY. "I don't think people realize, more often than not, depending on the category, those items are going into what we'll call a reverse logistics process." That process involves companies such as Liquidity Services. The U.S.-based company, which bills itself as "the world's largest marketplace for business surplus," has been operating in the States since the late '90s and is now expanding to Canada. 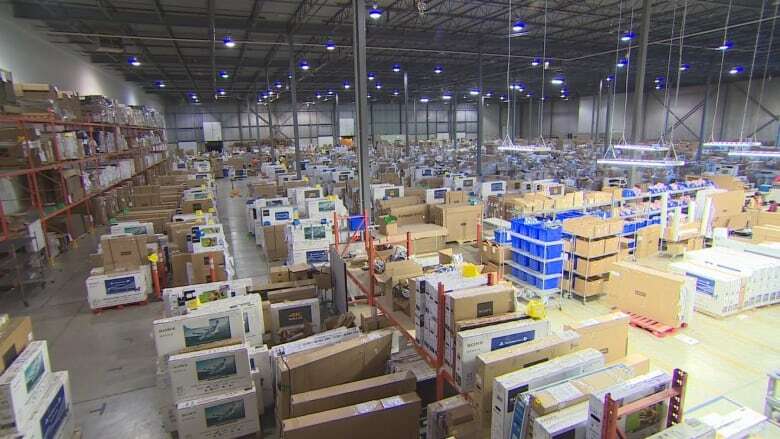 Liquidity Services' 10,000-square-metre warehouse in an industrial area northwest of Toronto is filled wall to wall with items — mostly holiday gifts this time of year. 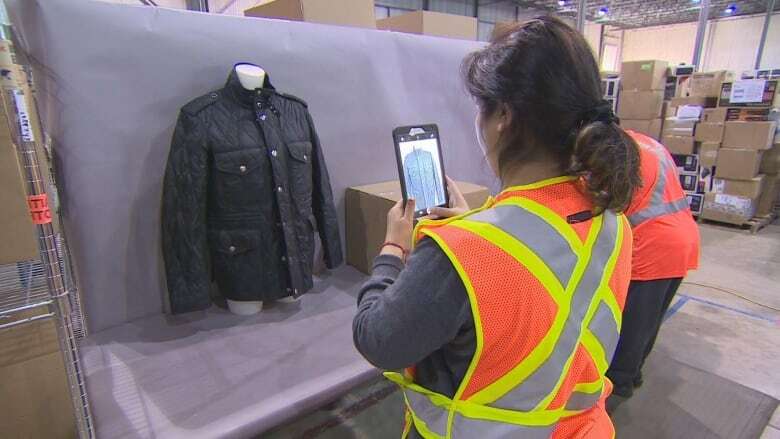 The company says about 50,000 items move through the facility every two to four weeks — between 600,000 and 1.3 million products per year. Each and every one of those items is something that has been returned to a major retailer by a consumer. "Wrong colour, wrong size, something might be defective. 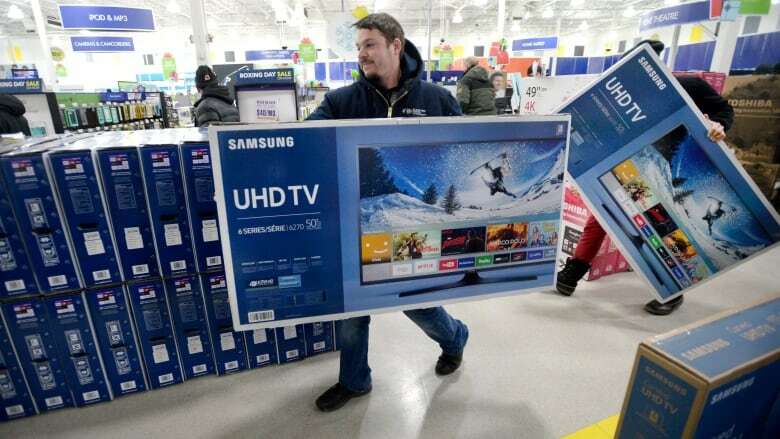 We get a lot of buyer's-remorse returns where the consumer has taken it home and chosen to send it back," says vice-president and general manager of Canadian operations John Lee. Lee estimates about 70 per cent of the items are suitable for resale without any need for refurbishment. There are several reasons why stores don't want the stuff back, Lee says. Some retailers simply aren't equipped to handle the inflow of product. But others don't want their brand associated with items that aren't brand new. "In the past," Lee says, gesturing to the forest of pallets stacked high with goods, "all of this could have ended up in landfill." Instead, Liquidity Services sorts, catalogues and, if necessary, refurbishes the returns and then turns around and sells them at deeply discounted wholesale prices. In some cases, that sales revenue goes back to the retailer after Liquidity Services takes its commission. But sometimes the retailers are just happy to save the costs of having to deal with returns. To give you an example of the type of discount, one pallet filled with home furnishings which in total would have sold at retail for $4,500 is listed here at $700. Liquidity Services sells by the pallet or by the truckload. Pallets are sold at two different price points: one for those with a manifest and one for those without. The manifest lists every item on the pallet so the buyer knows exactly what they are going to get. Pallets without a manifest are much cheaper because they're simply labelled with a general category — such as housewares — and the buyer is purchasing the goods without knowing exactly what they contain. Think of it like a sort of Storage Wars but with store returns. Lee says deep discount retailers, eBay power sellers, flea markets, even individual consumers can buy returned items from the company's website or through resellers like Amazon. It's a business that has been well entrenched in the U.S. for years now but is really just starting to get off the ground in Canada. And it's growing fast, thanks mainly to online sales. "We're probably seeing 20 per cent growth year-over-year in online returns," Lee says. "And it's not that customers are returning more, it's that online business is growing." It's an arrangement that seems to work for everyone. What was once a total write-off for retailers has now become a potential source of additional revenue. Fewer items are needlessly going to landfill. And consumers who don't mind buying nearly new have access to less expensive products. At this rate, returning may become the new re-gifting.